David has been developing web applications for the past 7 years. He begin working in Python on the web back in the days of Django 0.91, and it has remained his tool of choice ever since. David is a contributor to the framework and has previously been invited as a speaker at Djangocon where he used his knowledge of Celery and distributed systems to speak about his experience with 3rd party API integrations. 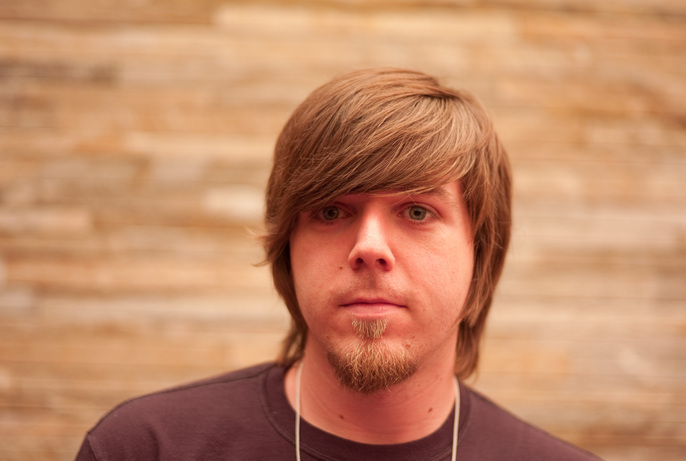 In 2011, he moved to San Francisco to join the Votizen team. He is currently helping to build Causes.com, a social network for online activism and advocacy. 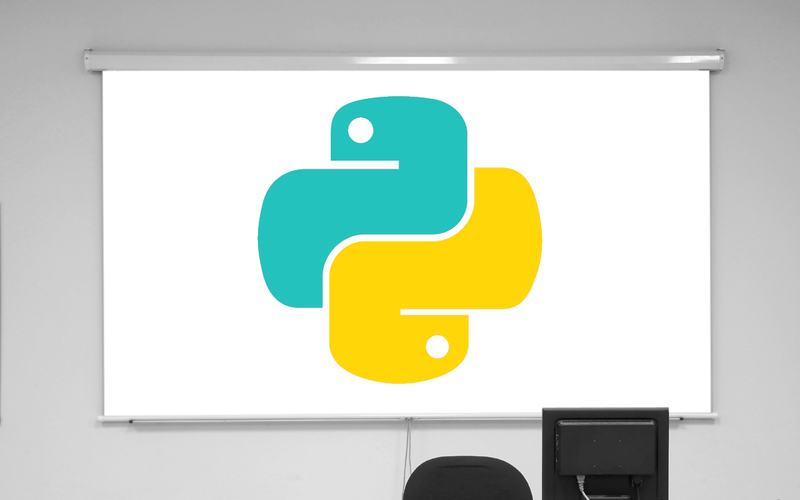 Python isn't just for web applications! Come over to the science side, and learn how Python (and libraries) can be used for data analysis.